Welcome to Michigan EMF Specialists! 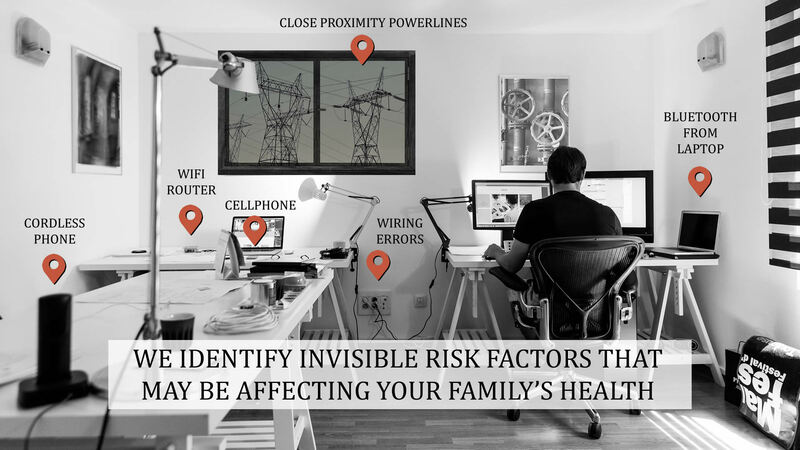 It is estimated that 60 – 80% of houses have wiring errors that cause high AC electric and magnetic fields – putting you and your family at increased risk of health problems. Also problematic are high Radio Frequency fields from internal as well as external sources. None of these fields can be seen or felt, but they have cellular effects that interfere with our body’s health and restorative functions. They can affect many aspects of our health including sleep, detoxification, endocrine function, stress response, mental illness, and cancer just to name a few. Forward-thinking physicians are becoming aware of these fields, and some are asking patients with chronic health problems to address the EMF issues in their homes to enable their treatments to have more efficacy. There are some relevant articles on this site that you are welcome to share with your health provider, some are geared more to science and health professionals, while others give good overall summaries of how these fields can contribute to the health problems listed above. Please feel free to call me if you have questions or if you would like me to give a free presentation tailored to your group. Included in the presentation would be information that could help you make meaningful changes in your home. I have had extensive training in the detection and identification of these fields using professional meters. After identifying issues in your home I can provide you with strategies and solutions to reduce or eliminate these unseen hazards. What you don’t know, can hurt you – as well as those you love. Assessments start at $399 and are priced according to square footage of house. Call for a specific quote for your home. Other factors possibly affecting cost are if you have a crawlspace, number of outbuildings and number of occupants. I am able to take credit cards if that is your preference, but would have to add 3% to cover cost of processing by the credit card company. I will be at your house for 3 – 6 hours depending on square footage of house and number of occupants, and will provide a thorough emailed report with data logs and bed maps with suggestions for remediation if high electromagnetic fields are found. Included in the cost of the survey is a 1/2 hour phone consult discussing the report and answering any questions you might have. Schedule an EMF survey for your home or business. 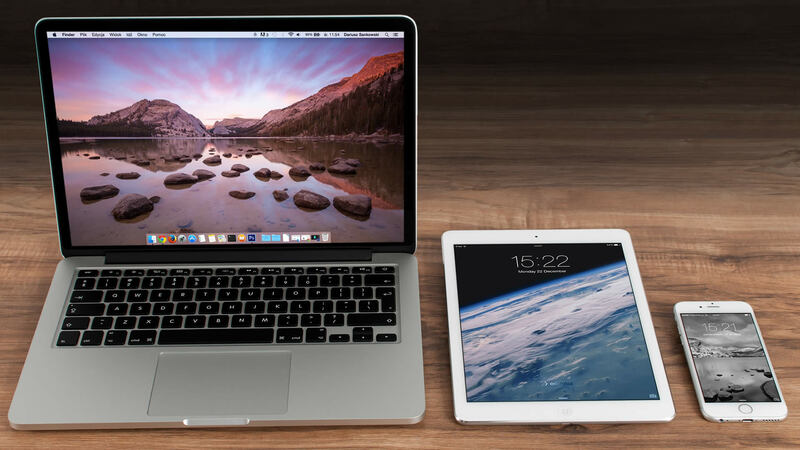 Learn more about the services we offer, including EMF surveys. 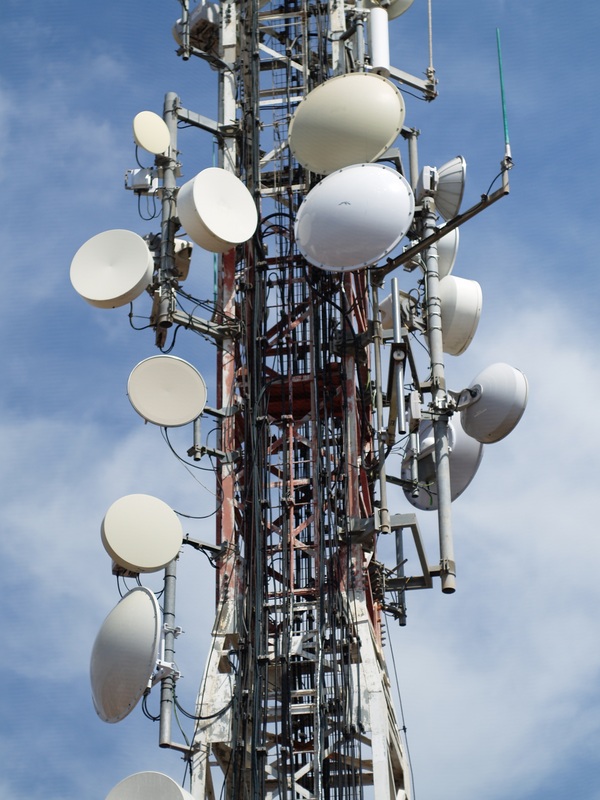 Learn more about EMF surveys and other services we provide. 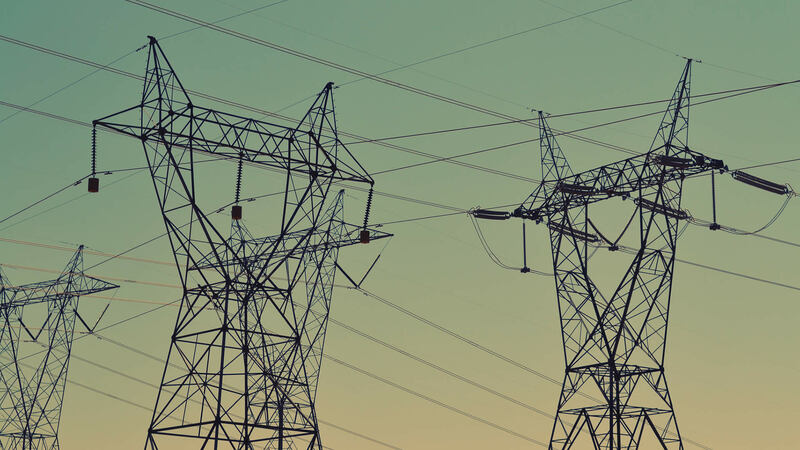 Learn more about the steps in completing an EMF/EMR survey. Contact us first with your problems or concerns. This will help determine if our company is a good fit to serve you and whether an EMF survey would be a good course of action. After speaking with you, we’ll schedule an appointment to conduct the EMF survey. Magnetic Fields, Electric Fields, Radio Frequency Sources, and Dirty Electricity. 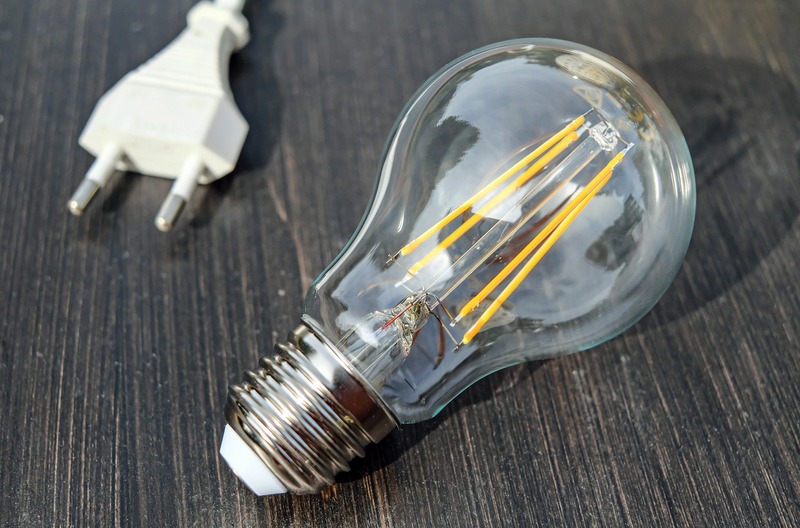 Dirty electricity can be caused by CFLs (compact fluorescent lamps), dimmer switches and computers, among other things. These can sometimes be reduced by utilizing filters. After conducting the EMF survey, we write down our recommendations and sit down with you to go over them. This gives us a good opportunity to discuss our findings and answer any questions you may have.